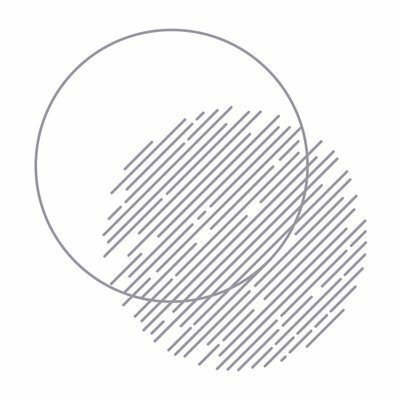 Dropel develops performance-enhanced natural fabrics and fibers for branded apparel companies. They produce a bio-degradable polymer that is implemented into the natural fiber and repels watery or oily substances, thus increasing the lifespan and durability of any fiber. RePack is implementing a business model for ecommerce, where the packaging is sent back to the store for re-utilization. This has the potential to reduce the carbon footprint by 80% of packaging for e-commerce. ICA Bremen uses nano technology to introduce tracers into fibers of organic cotton. Later in the value chain, these tracers can be scanned – that way organic cotton and the mix ratio it is used in can be identified. Will be a spin-off of ICA Bremen institute. Pili Bio uses microorganisms to produce organic dyes to replace petrochemical versions (non-renewable, toxic to work with) and vegetal ones (non scalable, expensive, dependant on weather). Tersus developed an industrial “laundry machine” that uses recycled (from industrial manufacturing), fluid CO2 as a solvent instead of water, delivering chemical-free textile cleaning targeting dry cleaners – not at-home users. Possibly also usable in CMT finishing. Mycotex developed a mushroom-based textile that can be grown into custom-fitted moulds. This eliminates the need for yarns, weaving and other process steps. The material is 100% biodegradable and has anti-microbal properties. 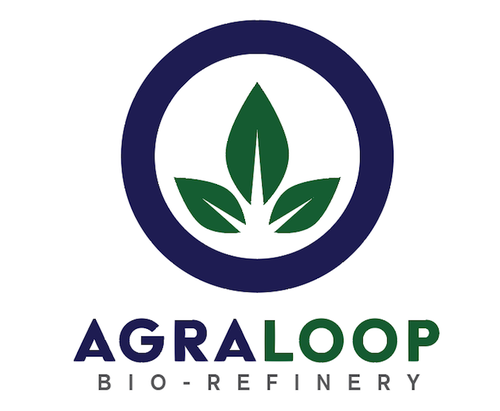 The Agraloop collects waste from fibrous foodcrop production (hemp, flax, banana, pineapple etc.) and turns it into fibers for textiles. These fibers can then be processed using conventional cotton machinery. Dragon is a novel water purification technology that uses light and has very high efficiency. The technology has been developed by a team from the Riga Technical University. TIPA has developed 100% biodegradable and compostable packaging solutions made from bio-plastics. Their solutions use less plastics for product packaging and are –in addition – completely compostable after they have been discarded. 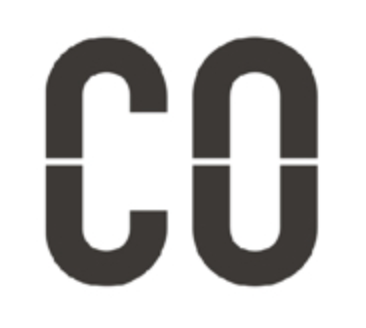 CO created an online B2B platform that matches fashion professionals with the connections and resources they need to grow successful and sustainable businesses. Sundar is a large digital platform connecting brands with textile manufacturers and suppliers as well as those offering specialist services (trim, dye…). Makes it easy for designers to work on new ideas and conveniently find suitable producers. All suppliers are verified. A Transparent Company brings blockchain technology to fashion supply chains powered by Provenance, to provide verified information about positive products. Bridging the digital and physical worlds’ by making product journeys accessible at the moment of purchase. Carcel is a premium fashion label manufactured by women in prison using only 100% natural materials. Colorifix uses the power of biology to bring a new approach to dyeing, avoiding the use of any hazardous chemicals whilst significantly reducing water, energy and waste. 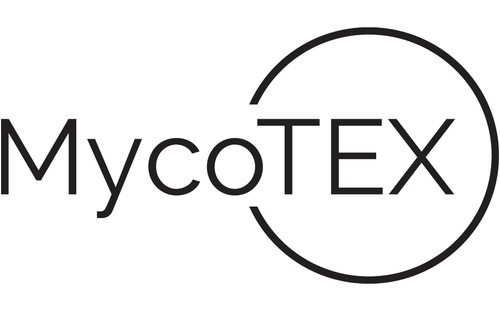 Circular Systems™ presents Texloop™ A recycling and yarn platform focused on creating closed-loop resource efficiency in synthetic, and complex blended fabrics. EON.ID is the first global tagging system for textile recycling, a system for transforming old clothes into new garments in a similar way to paper recycling. Leatherteq offers LiteHide™ technology, an innovative patented process that eliminates the use of salt in the preservation of animal hides for leather making. They provide the global leather industry, which is seeking to address environmental and regulatory concerns, with a cost-effective solution that has significant supply chain benefits. Nature Coatings develops high performing, inexpensive pigments from wood waste. Their pigments are capable of reducing water use by 93% at the mill and eliminating pollution. NORMN Hangers help brands tell their stories and turn their waste into a valuable resource. They aim to displace the billions of plastic hangers used and disposed of globally, with a sustainable communication tool and the world’s first truly zero-waste hanger that fits into all transport and paper recycling systems. We aRe SpinDye® is an ingredient brand that offers a technically innovative colour system. We deliver a clean, traceable colouring method of textiles with an unparalleled performance and long term awesomeness.